The RockShox Recon Silver sets a new benchmark for value-based performance. Recon represents a perfect partnership between Reba's venerable crown and lower legs and Recon's bombproof steel upper tubes. 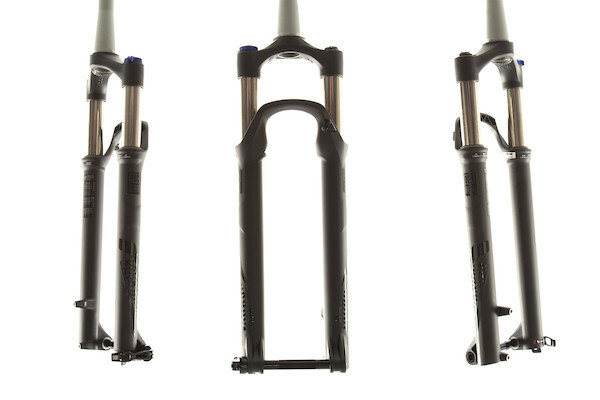 Adopting the Reba chassis allows the design team to employ shorter upper tubes, which means the Recon Silver just went on a serious weight-loss program. And with the addition of its now-standard Motion Control damper, the re-invented Recon is the new silver standard for fun. The Stallion is our thoroughbred, XC and trail focussed stem. Decked out in our pulverised black pattern finish it'll steer you right, and left. 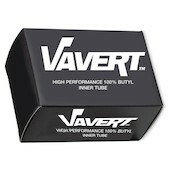 Vavert inner tubes are made from high quality durable material. A replacement top cap and star nut with the elegant Planet X Classic Logo. Tubeless ready version of the Gato, a solid performer in wetter conditions. 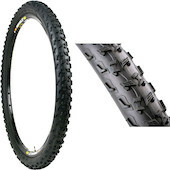 Strong sidewalls and UST style tubeless ready bead make this a firm favourite. 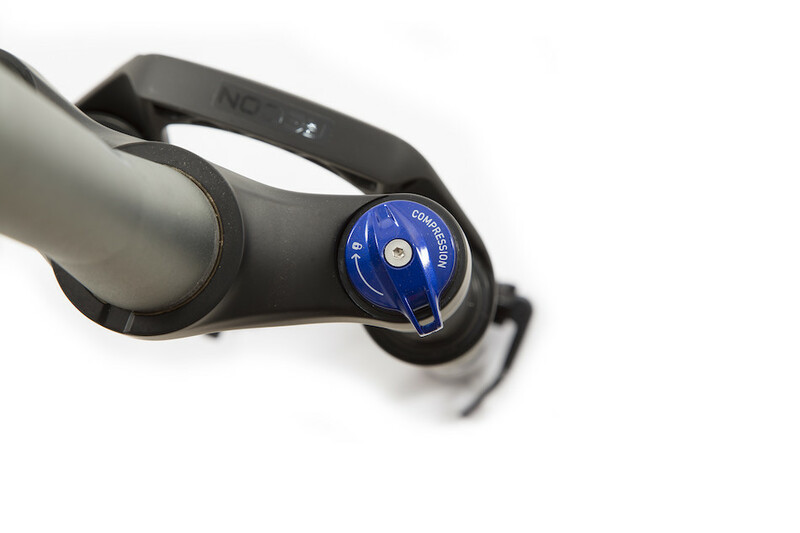 A CNC machined headset spacer set - lightweight, tough and strong.